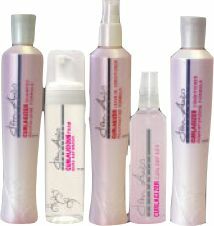 We are pleased to now carry the amazing John Amico product line! An expansive product line that offers luxurious shampoos and restorative conditioners, shine enhancing styling products and wonderful hair color.natural oils and silk proteins every product leaves your hair shiny and styled without build up or flaking. 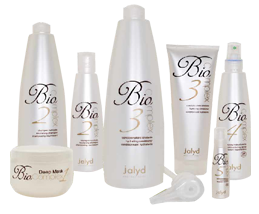 Using John Amico products is the perfect way to achieve healthy manageable hair. 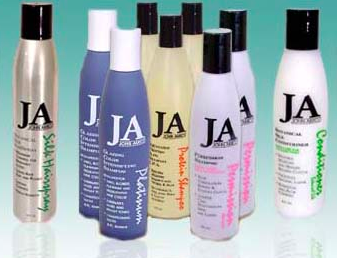 These products cater to a wide range of hair needs. Infused with vitamins, minerals, natural oils and silk proteins every product leaves your hair shiny and styled without build up or flaking. If you are interested in buying any of these products be sure to click on the link below to help continue with your purchase, thank you!